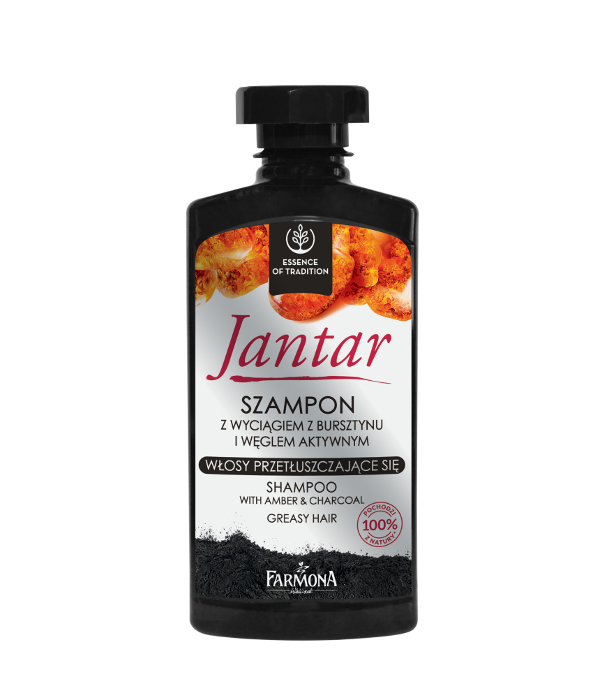 Jantar shampoo is based on a unique and effective formula. 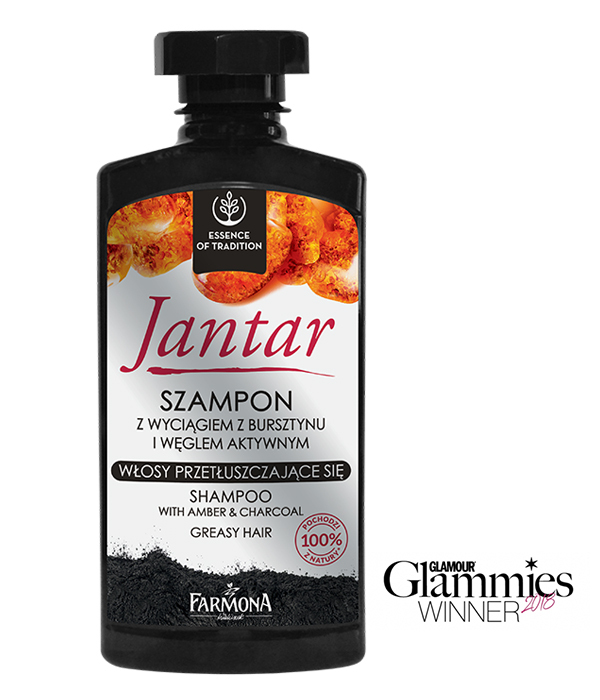 This is the result of long- term tradition of using the extremely properties of amber and detoxifying power of active charcoal. Apply to wet hair. 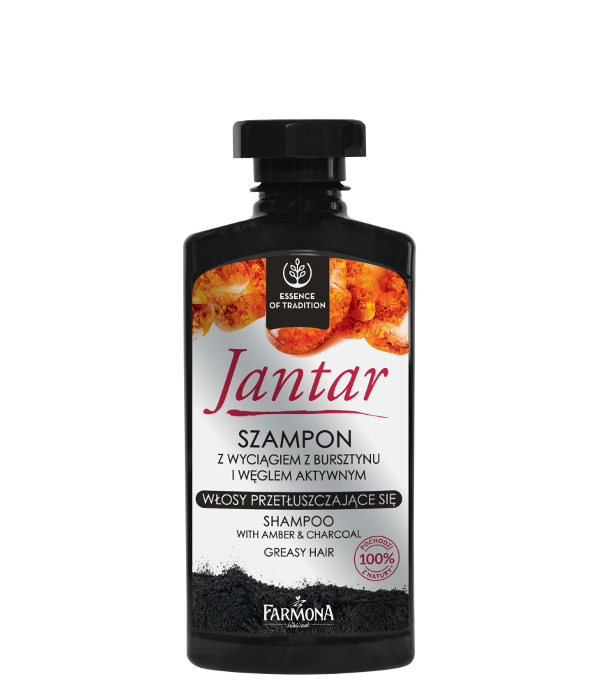 Lather, rinse.